Whitecroft provide a reliable exit strategy for developers, housebuilders and property investors. 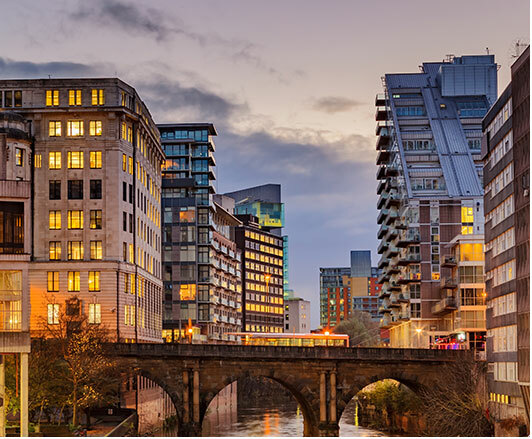 Our team actively source bulk properties to 'hold and rent' or to dispose of quickly and discreetly regardless of whether the opportunity is off-plan, partially built or a pre-existing development. Whitecroft allow a guaranteed exit strategy for off-plan developments prior to construction or during the build through to completion. This method allows developers to eliminate the need for marketing and enables them to secure funding or to demonstrate moderate-to-high sales levels for lending purposes. Our bulk buying power allows developers to dispose of their units in phases or as a total development.